Technology has been the cause of many changes within a number industries, ranging from self-driving cars, online payments and autonomous workers at factories and fast food restaurants. While there has been a lot of research on how this can affect various companies and the lives of people, one industry that has been looked over is one of the most valuable and essential to American lives – the trucking industry. Many of America’s goods are shipped and transported by a fleet of freight trucks delivering our fruits, vegetables, furniture, computers, and much more. It also employs nearly 800,000 American drivers, making it a considerable industry. However, as technology advances and the idea of self-driving fleets gains traction, experts wonder how long it will take before drivers are rendered superfluous. “A long-haul driver without much experience has years ahead of him without much control over his schedule. He might be on the road for days or weeks at a time, with designated places he’s allowed to refuel and restrictions on the routes he can take,” according to transportation writer Shane Faro. 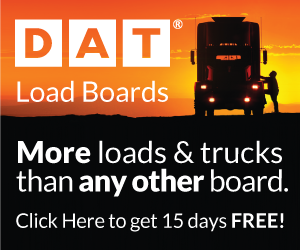 Driving a freight truck can be a taxing job with very little benefit. If drivers are lucky, they can make up to $40,000 starting out, but it can take nearly a decade for any advancement whatsoever. This is part of what has caused a decline in the amount of people applying for new trucking jobs, as well as a law that does not allow those under 21 to drive a commercial vehicle over state lines. With so many deterrents causing young people to look elsewhere for jobs in an industry that used to cater to men in their twenties, companies are now turning to technology in order to get the job done and the goods delivered. New trucks with self-driving capabilities are already being tested on the road in Canada. “Interest in the sector picked up in the closing months of 2017 after Tesla Inc. showcased a fully electric semi-trailer truck equipped with semi-autonomous technology, including enhanced autopilot, automated braking and lane departure warnings,” Faro said. In fact, 2017 was a year of advanced improvement for commercial vehicles as several companies – such as Google, General Motors and Uber – looked to run their new trucks up north. With this in mind, it is possible that we could start to see a massive change within the industry over the course of a few years, experts say. A trucking firm in Toronto, Canada, Fortigo Freight, and Walmart have already ordered the new Tesla semis. However, many experts doubt that the trucking industry will change that rapidly and that there are a number of tests that still need to be run before drivers are rendered jobless. 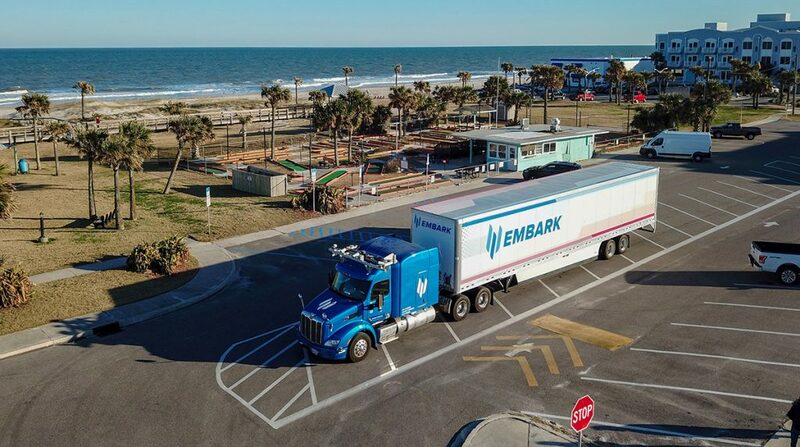 Despite the fact that not everyone is on board with this new change to the industry, driver-less trucks seem to impossible to ignore. “There’s certainly reason for the 8.7 million people employed within the U.S. trucking industry to be concerned about how self-driving trucks will impact their livelihood. 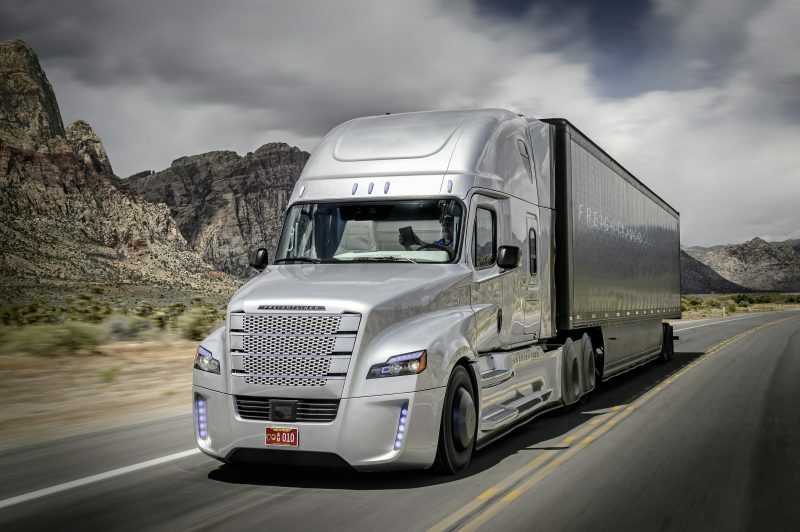 Daimler Trucks just launched an 18-wheel fully autonomous truck to drive on American roadways,” said Forbes writer Bernard Marr. While these innovations might not totally get rid of drivers completely, it is a start in the direction of automation. This not only affects drivers, but also the millions of workers who calculate routes, take charge of inventory, and work with companies in order to make sure goods are delivered. Self-driving trucks might seem far away, but the technology used to log inventory and the hours driven by employees are already being widely used. 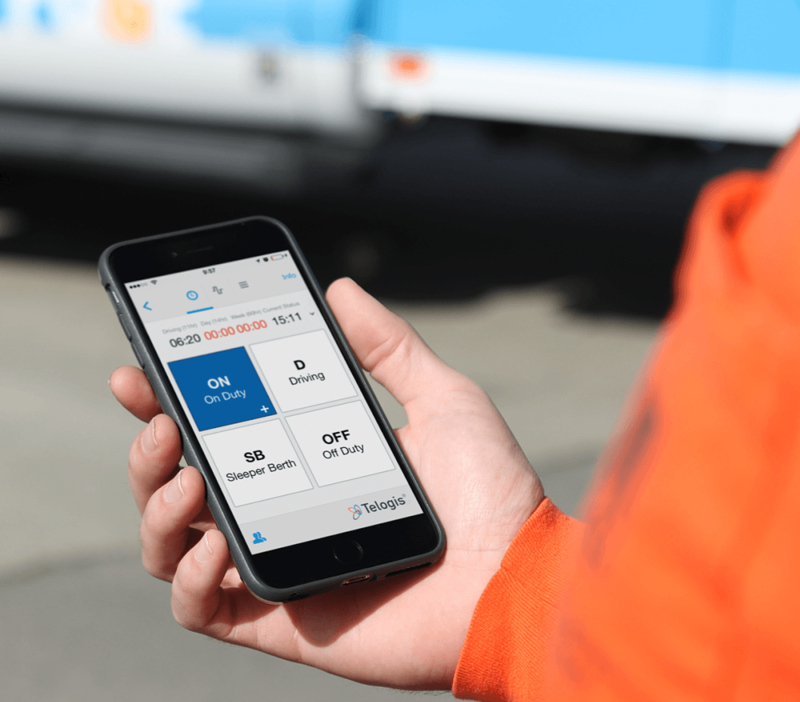 The ELD mandate essentially requires all motor carriers to install electronic devices in their trucks that will automatically track drivers’ hours of service. By law, drivers are only allowed to drive for 11 hours with a mandatory, continuous rest period of 10 hours, daily. Some companies are having an easy time adjusting to these new mandates, but others find themselves restricted by the new laws. The autonomous logging of goods saves time and is much more efficient than human labor, but it is also likely to change the workforce as it is known. Without these jobs, there is a potential for an entire industry to collapse, offering fewer jobs to those who are not college-educated. Already, fewer young people are turning toward the transportation industry for jobs. The work is difficult – it involves working long hours, driving long distances, being away from family for long periods of time and less-than-ideal pay. With technology and older drivers discouraging younger workers from applying, it will be interesting to see how the industry alters within the next few years, industry experts say. The transportation industry includes other forms of freight, as well, including air. Many wonder how this sector will also fare once pilots are also replaced with autonomous aircraft. “Amazon is changing delivery service by piloting Prime Air, using unmanned aerial vehicles to get customers their products in 30 minutes or less,” Marr said. With drone-operated vehicles, the need for high-powered jets to deliver products will probably be phased out. Regardless, change is arriving, and knowing how these industries can be altered in order to benefit employees and companies might take some consideration, analysts say. The trucking industry does not necessarily have to fade out, but it will need to be restructured in order to accommodate new technology.